Hey everyone! 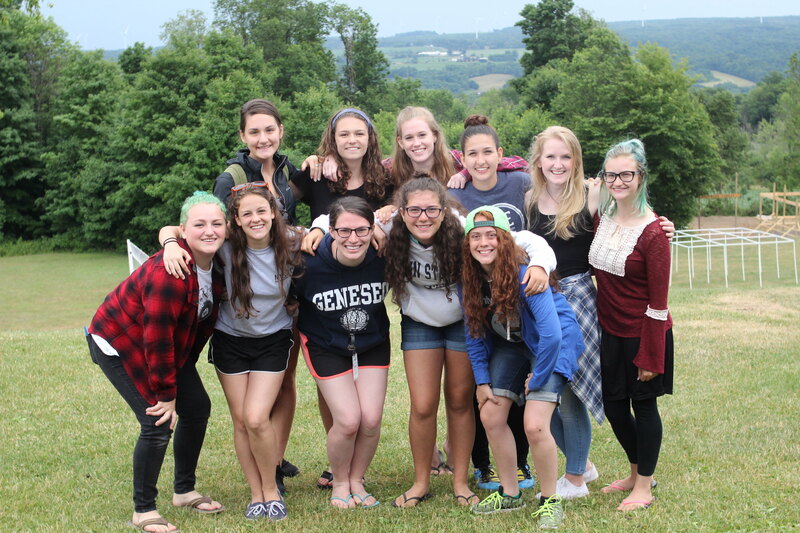 We’re excited to share a new website with you all! Here are the dates for 2018! In 2017, we raised the cost but included paintball, zipline, & rockwall at no extra cost. We thought this would be a better and easier way to structure things, but we found that wasn’t the case. So, we’ve brought the cost down to $190 and if you’d like to add-on those other activities, you can choose to do so for $10 each. 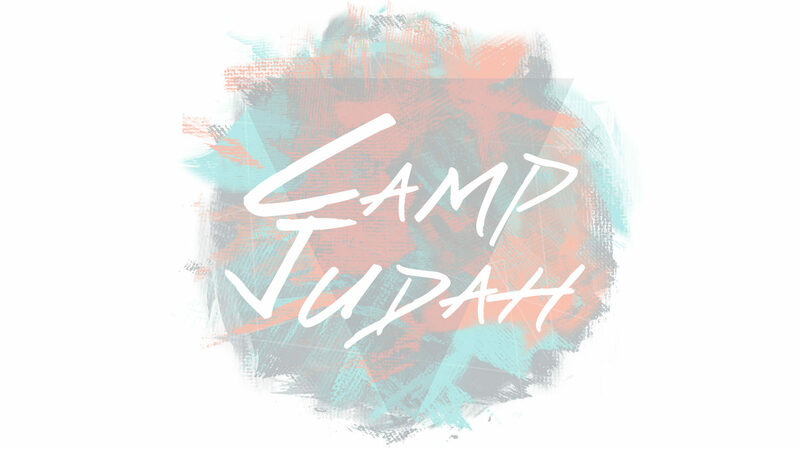 We strive to make Camp Judah as affordable as possible and we hope this is better for every family.